Polaris India Pvt. Ltd. has inaugurated the country's first Indian Motorcycle showroom in Gurgaon, Haryana. Director, Polaris India Pvt. Ltd. along with Sandeep Bansil, Dealer Principal, Indian Motorcycle. 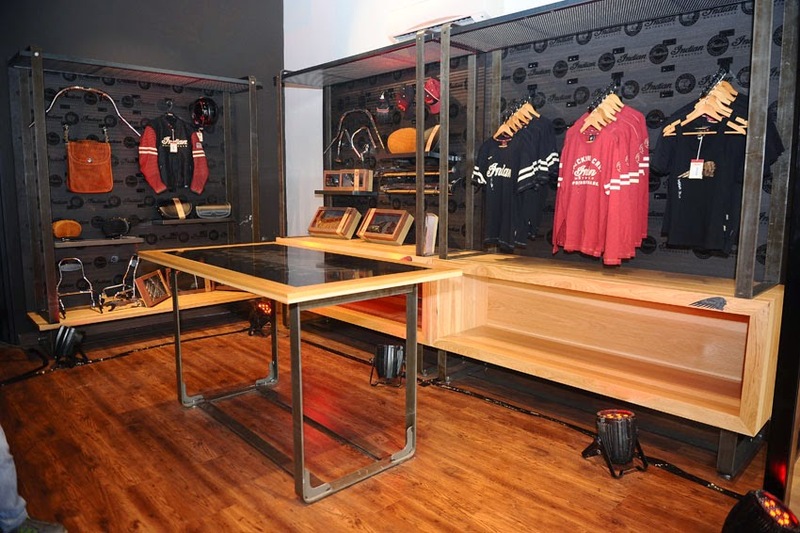 "With a showroom design inspired by the original home of the Indian Motorcycle in Springfield Massachusetts, dealers and consumers will experience the brand as never before. Motorcycles, apparel, and accessories will be displayed in a retail environment that is both premium and approachable. It will become a destination for riders and they will want to spend time interacting with the brand as well as the store," said Morgan. "The very first showroom to display and retail the legendary Indian Motorcycle holds great importance for us. It is the first interface where we are giving an opportunity to biking enthusiasts to own a slice of history with a contemporary twist. 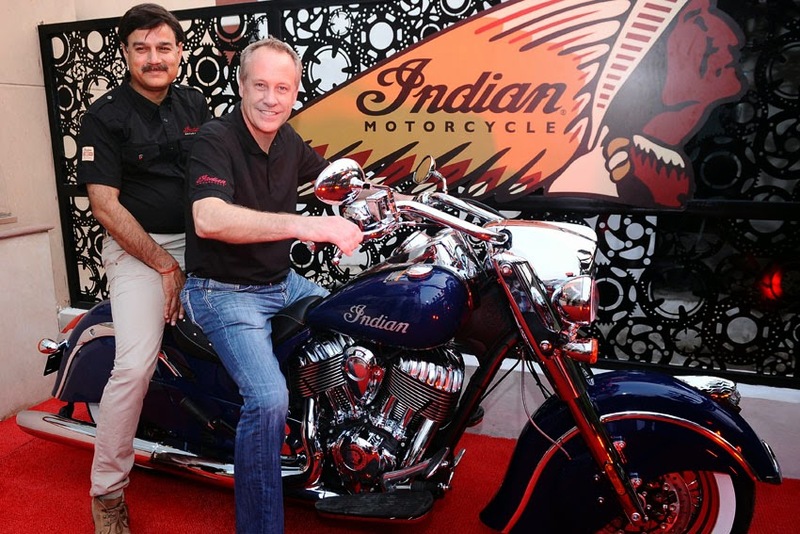 The start of the Indian Motorcycle's dealer network in India reinforces the company's serious commitment towards growing its footprint in the country and reaching out to Indian Motorcycle fans. This year we intend to open two dealerships in India," added Pankaj Dubey. The showroom, located at B-10, Info City, Sector 34, Gurgaon, Haryana, can display upto 9 motorcycles. The entire range of the Indian Motorcycle - Indian Chief Classic, Indian Chief Vintage and Indian Chieftain models will be available at the Gurgaon dealership. The team at the dealership will comprise of trained professionals offering global standards of after-sales and service support to add to the overall experience of owning an Indian Motorcycle.